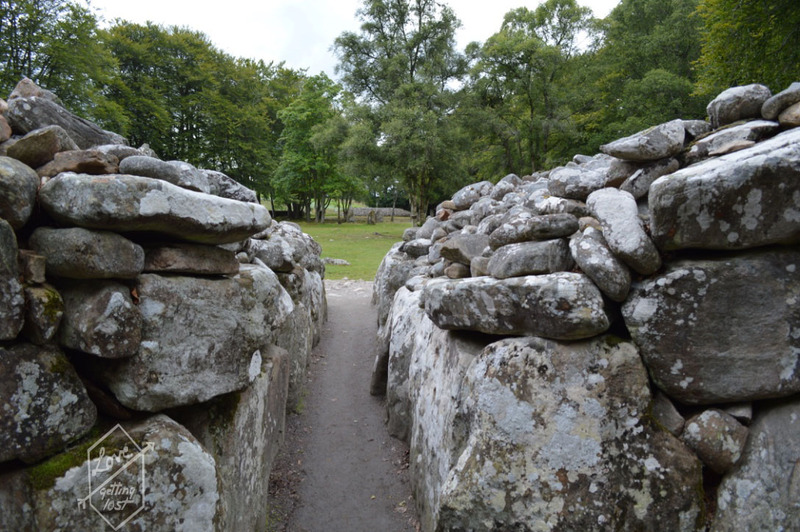 The Clava Cairns are a group of bronze age stone cairns or tombs situated just outside Inverness in the north of Scotland and just near the Culloden moor and battle field site. 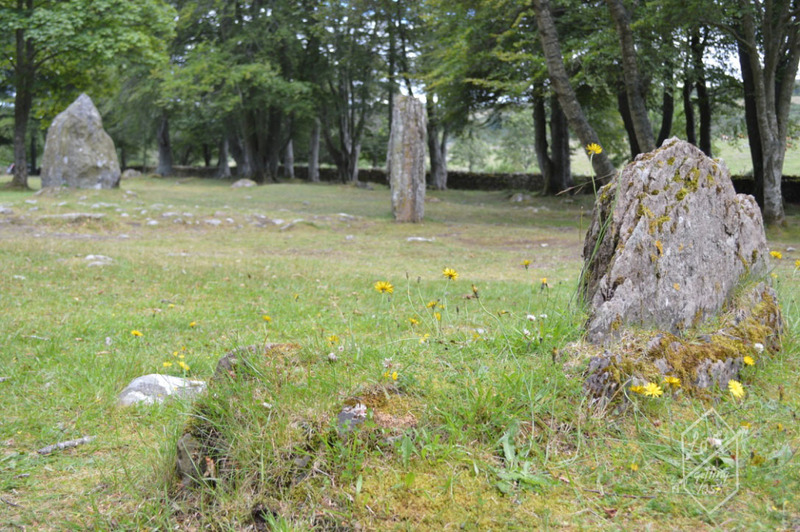 My main reason for putting this place on my list was its association with the Outlander book series. The split stone here was apparently the inspiration for just such a stone which plays a major part in the story. You may start to realize my slight obsession with these books as it was also the reason I stopped of at Doune Castle. If you haven’t read the books or seen the television series make it a priority. Again like everything in Scotland there is no entry fee for the site and you can climb and touch all the stones. I am always amazed at the amount of history in Scotland that is undisturbed and is simple left to its own devices. Coming from Australia where there is very little of any real age I am amazed that there isn’t more fencing or restrictions surrounding sites like this. It does make them all the more enjoyable as you can actually explore the tombs and walk in an around them even over them if you really want. 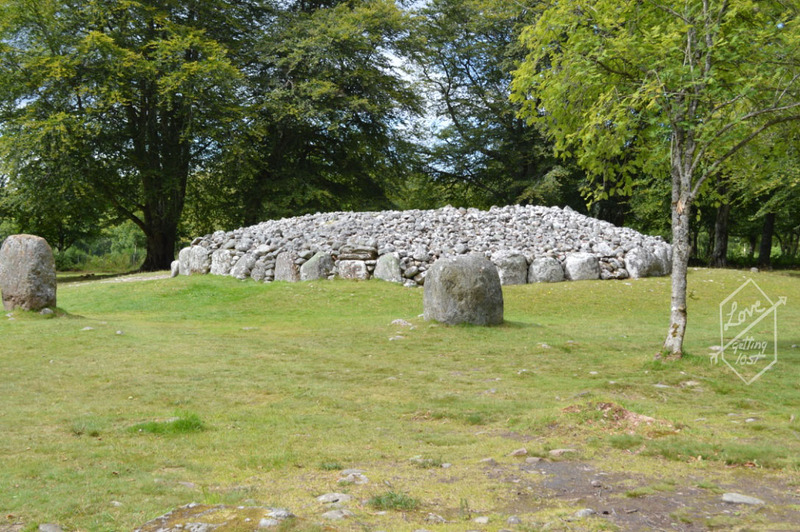 Beside the Outlander connection this site has some of the more impressive and complete cairns that I have seen in Scotland. 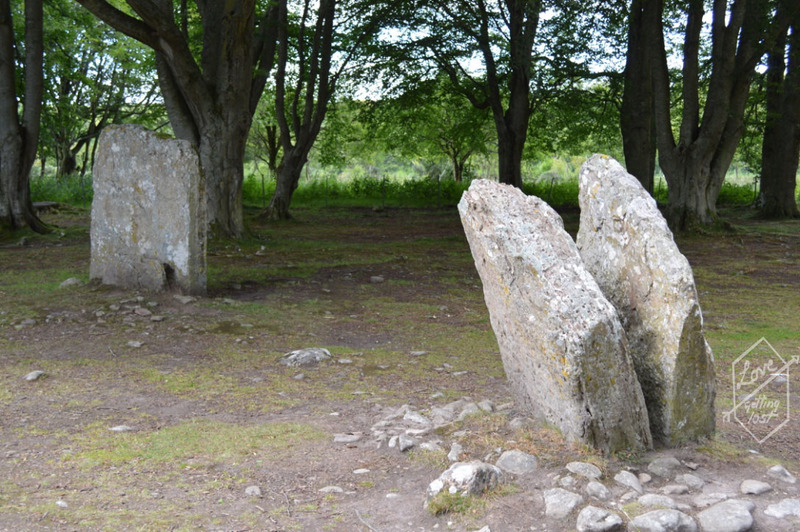 Also with its location so close to Culloden field (which is a historical site you cant visit Scotland without seeing) its a perfect pit stop to stretch you legs and explore a strange and mystical site. 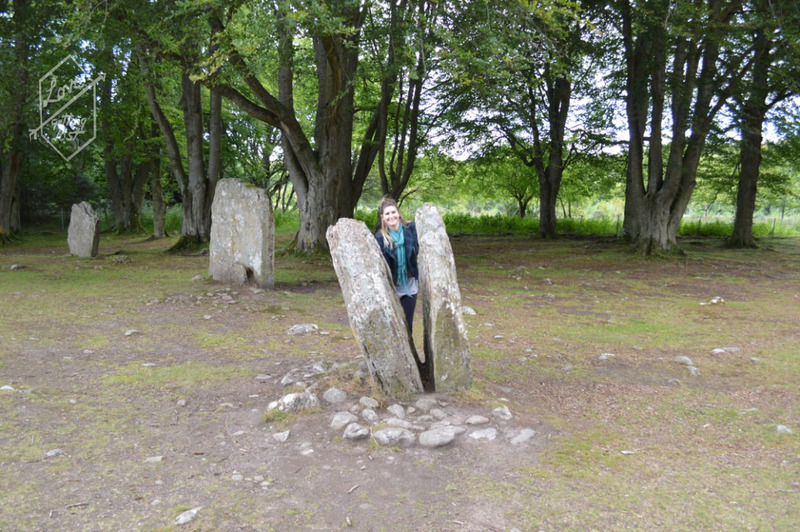 If you are familiar with the Outlander books then it is a must simply for a picture with the split stone and maybe a change to meet a Fraser (read the books and you’ll get the reference).